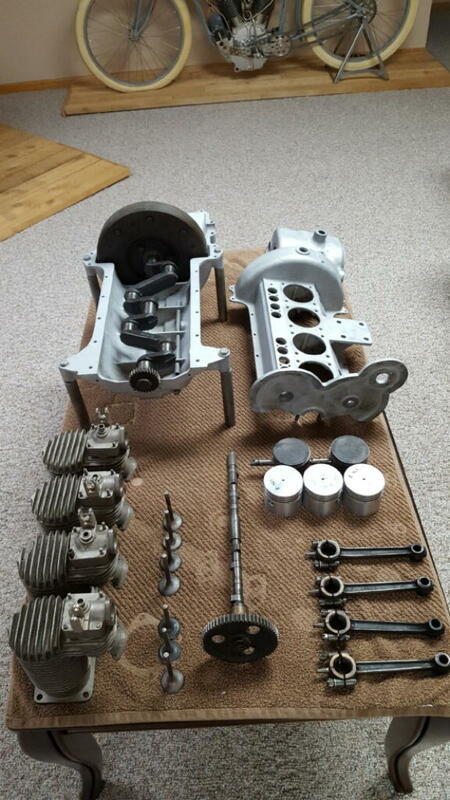 Hello, selling 17 Henderson Motor, (Serial# 8787), very complete, most all of the hardware has new nickel, nice cases. email if interested. Can send more pics.